MES MOULDING EQUIPMENT SUPPLIES SDN BHD - We supply Hydraulic Vise, Mechanical Vise, Cutting Tools, Grinding Accessories, Magnetic Tools, Milling Accessories, etc. 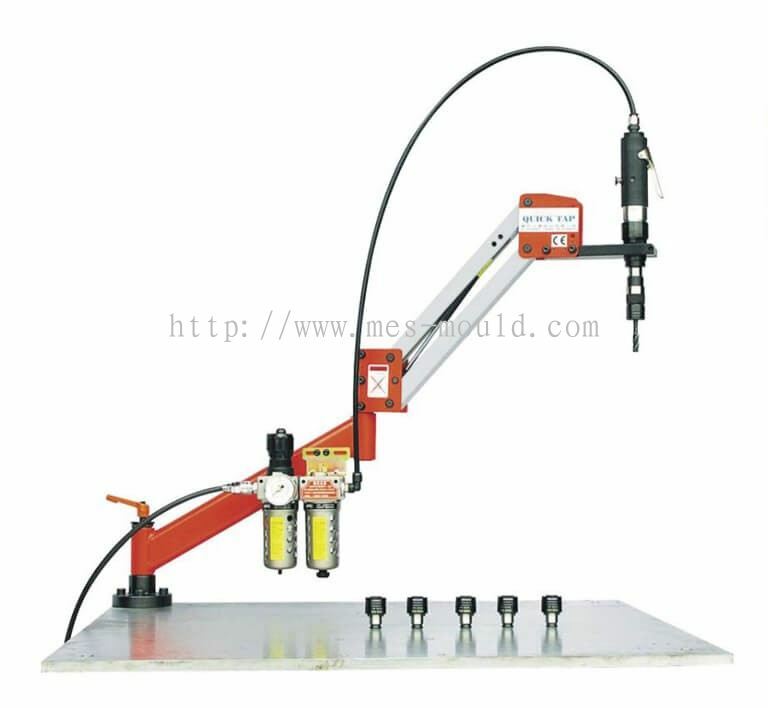 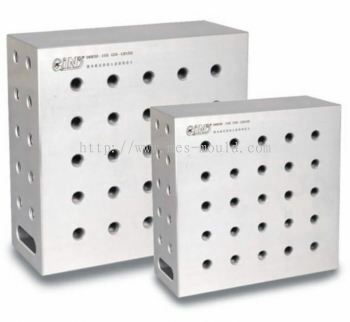 MES MOULDING EQUIPMENT SUPPLIES SDN BHD is a reputable abrasive, tooling, machinery tool and accessory part supplier company. 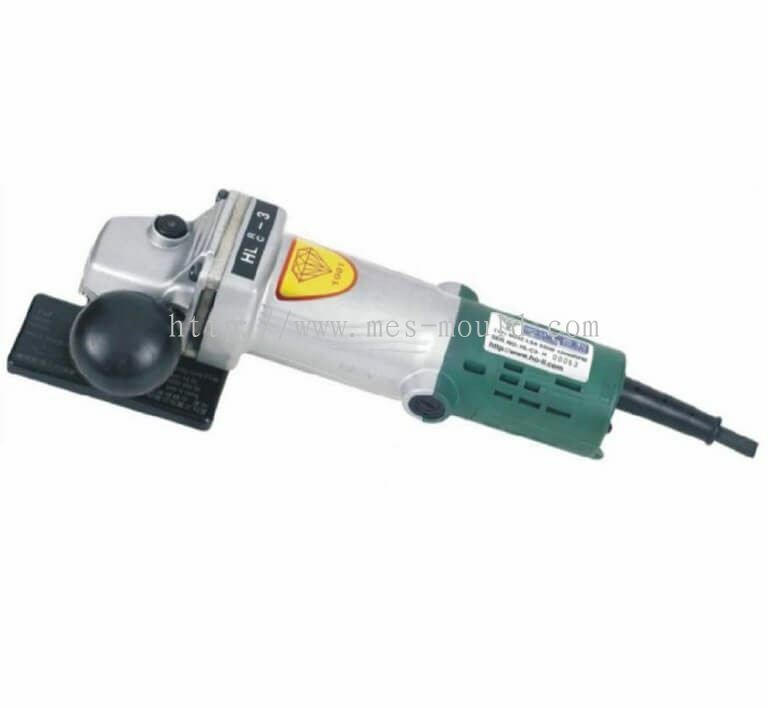 We strive to offer the cheapest price for all kinds of products in Malaysia. 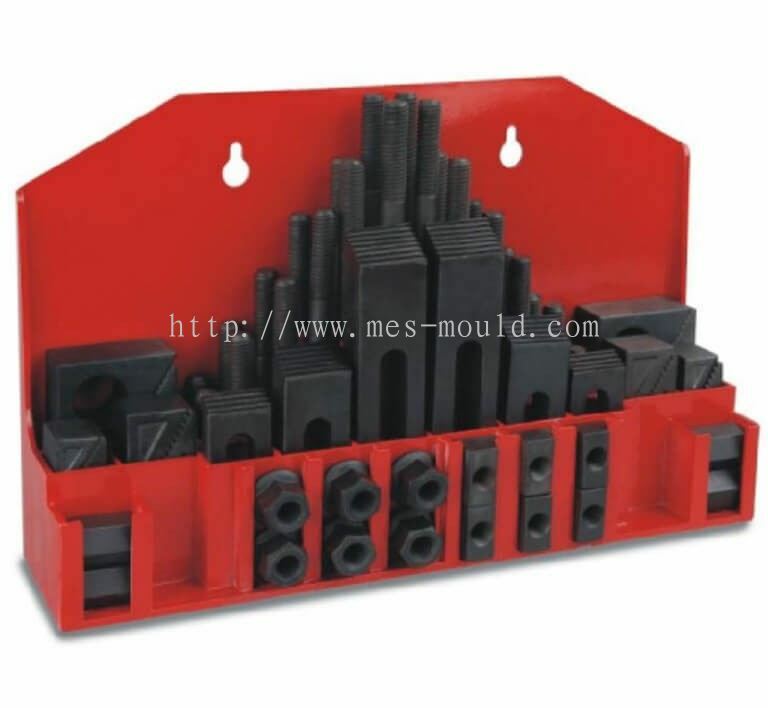 MES was established with the aim to supply the best possible products for local business at the competitive prices. 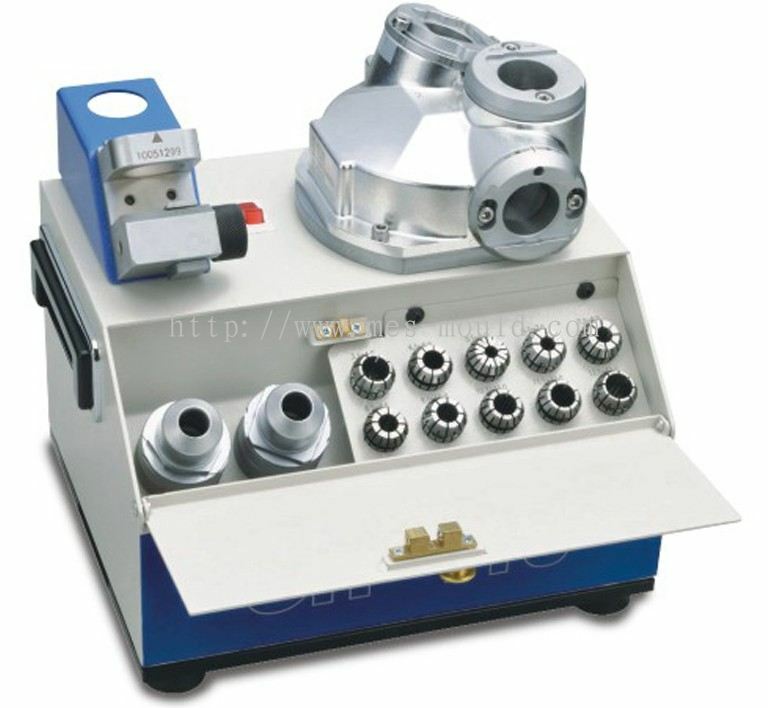 We will continue to improve our system and source only the best and premium products to become one stop machinery tool and accessory part supplier in Malaysia. 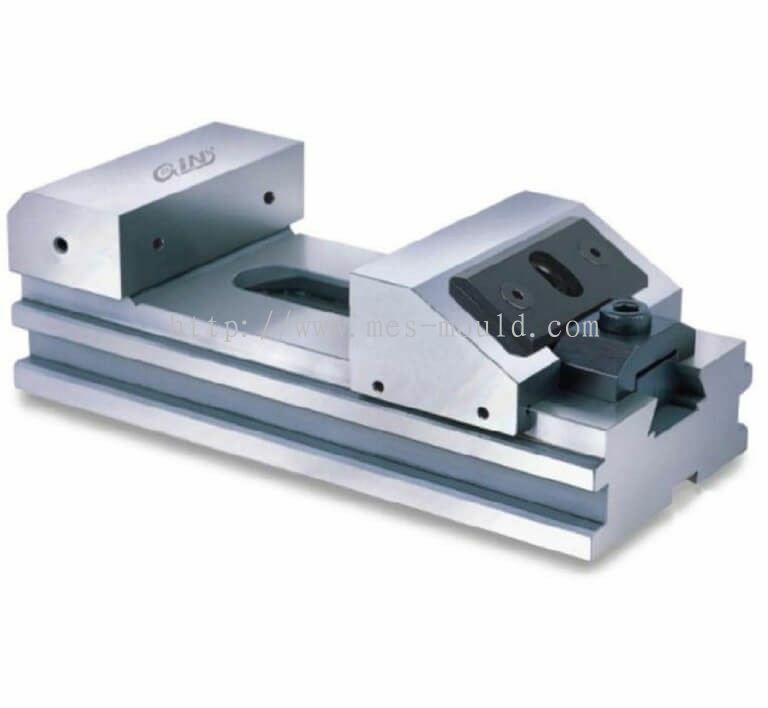 In MES, our dedicated staffs are well-trained to provide the best services to assist our clients in all industries such as engineering, manufacturing factory, and etc. 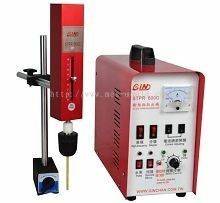 If you are after high quality services, feel free to browse through our website to preview and have a better understanding about our items. 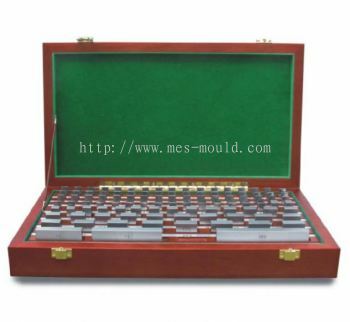 We would be glad to reply any of your enquiries. 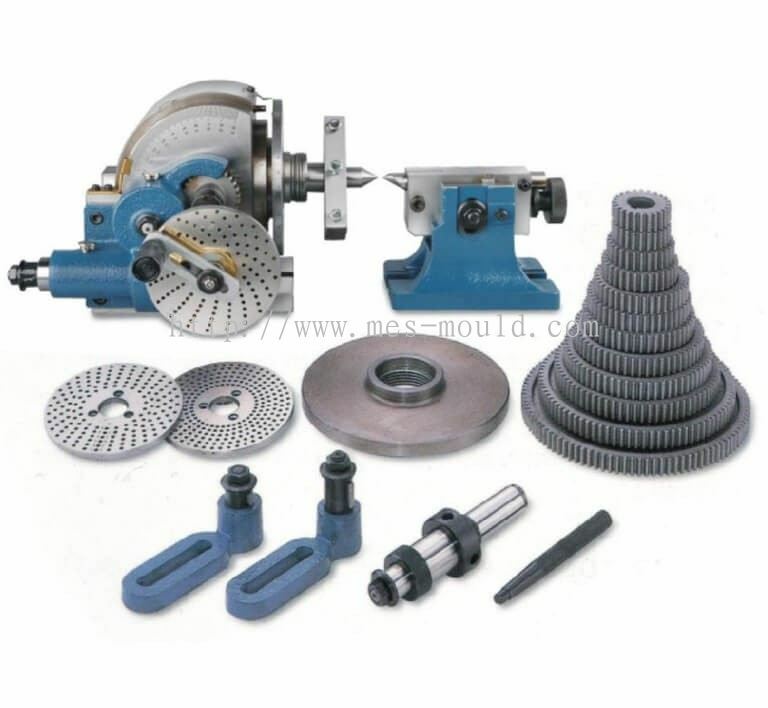 MES MOULDING EQUIPMENT SUPPLIES SDN BHD Updated Company Profile — Home Banner. MES MOULDING EQUIPMENT SUPPLIES SDN BHD Updated Company Profile — Topbar Banner. MES MOULDING EQUIPMENT SUPPLIES SDN BHD added new product in Small Machinery - Stuck Taper Pin Remover Category. 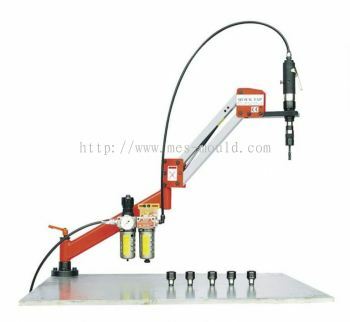 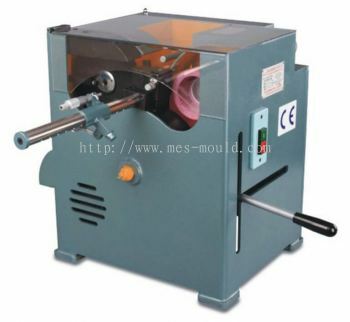 MES MOULDING EQUIPMENT SUPPLIES SDN BHD added 2 new products in Small Machinery - Portable Chamfering Machine Category. 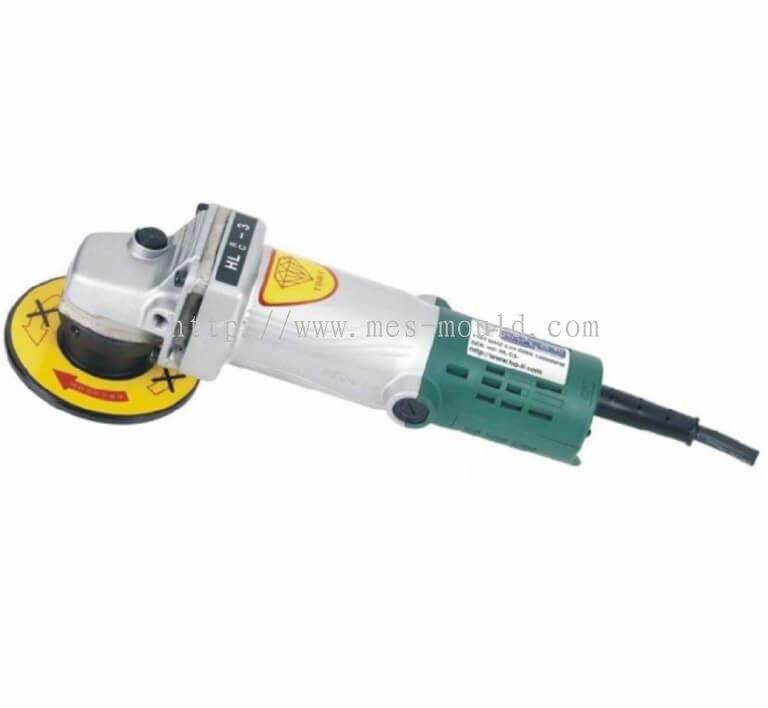 MES MOULDING EQUIPMENT SUPPLIES SDN BHD added 2 new products in Small Machinery - Drill/End Mill Re-Sharpening Machine Category. MES MOULDING EQUIPMENT SUPPLIES SDN BHD added new product in Small Machinery - Cut-Off Machine Category. 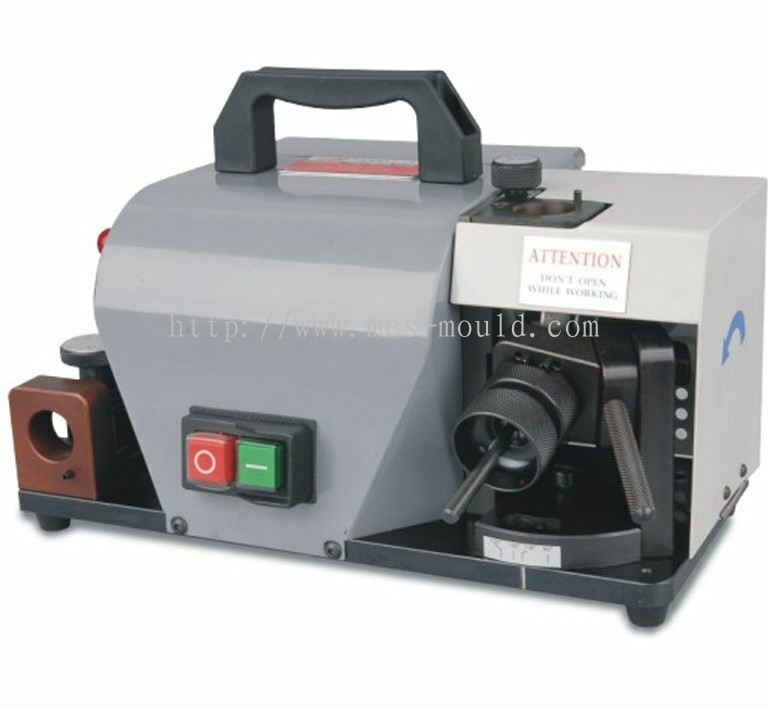 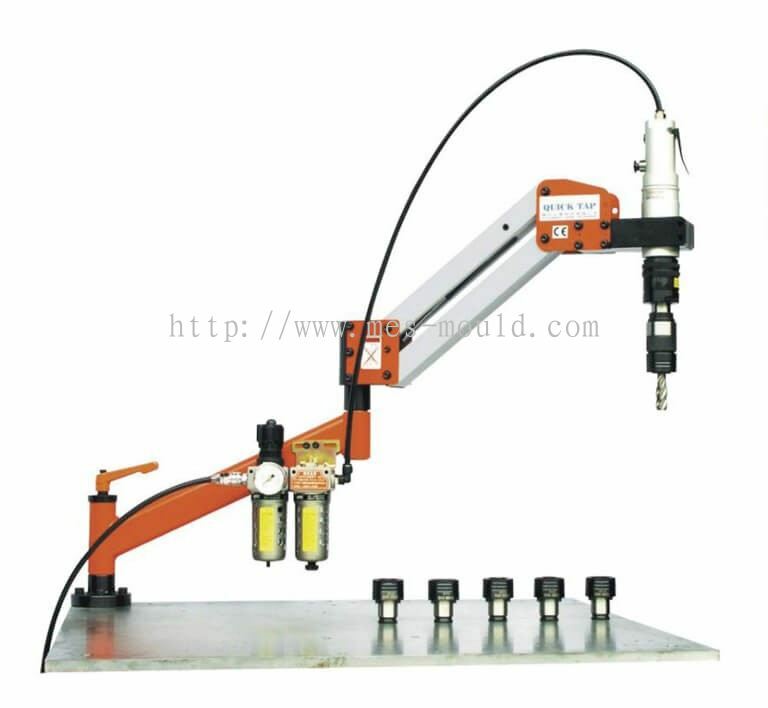 MES MOULDING EQUIPMENT SUPPLIES SDN BHD added 2 new products in Small Machinery - Air Tapping Machine Category. 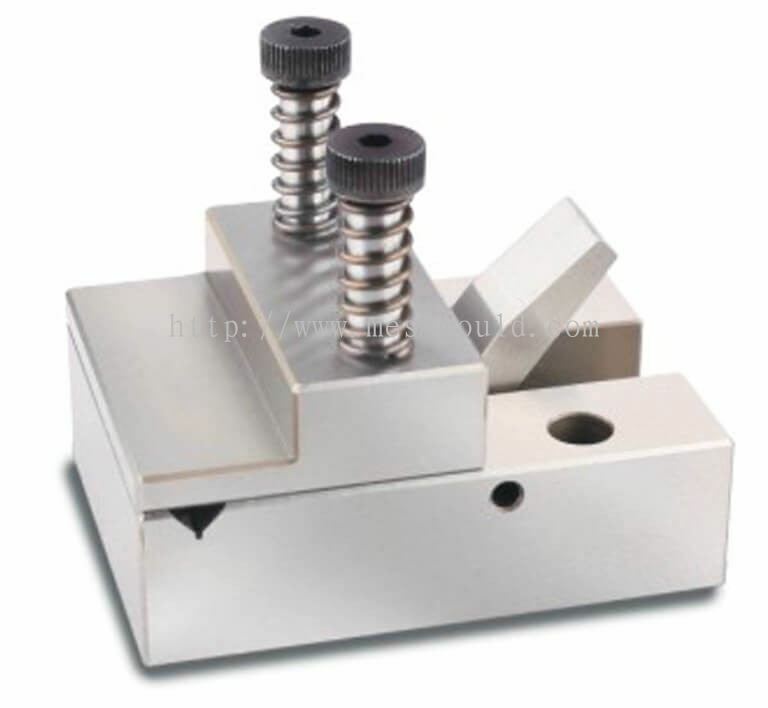 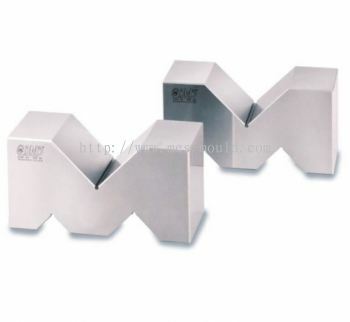 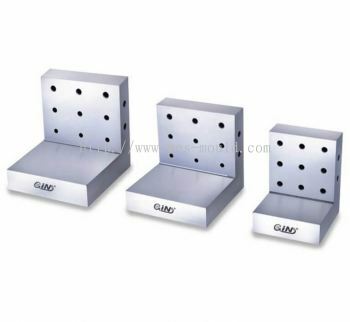 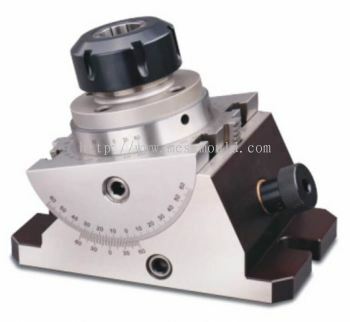 MES MOULDING EQUIPMENT SUPPLIES SDN BHD added 2 new products in Milling Accessories - Machining Vises Category. MES MOULDING EQUIPMENT SUPPLIES SDN BHD added 2 new products in Milling Accessories - Jack & Parallel Sets Category. 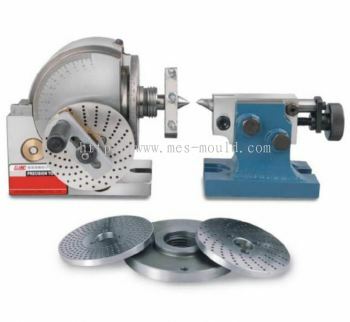 MES MOULDING EQUIPMENT SUPPLIES SDN BHD added 2 new products in Milling Accessories - Dividing Head & Plates Category. 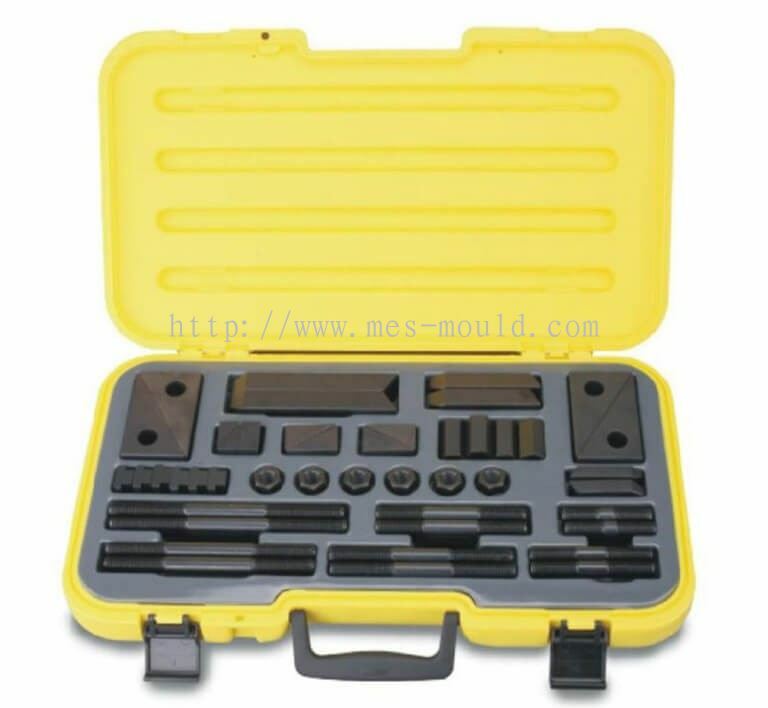 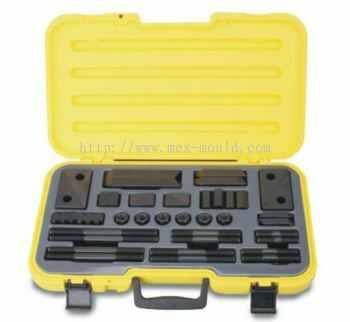 MES MOULDING EQUIPMENT SUPPLIES SDN BHD added 2 new products in Milling Accessories - Assembly Clamping Kits Category. 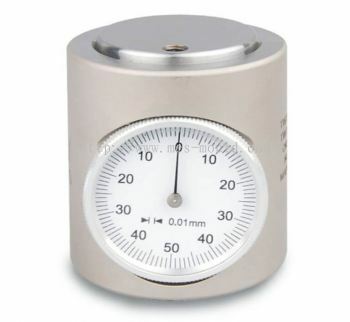 MES MOULDING EQUIPMENT SUPPLIES SDN BHD added 2 new products in Measuring Instrument - Zero Setter & Dial Gauge Category. 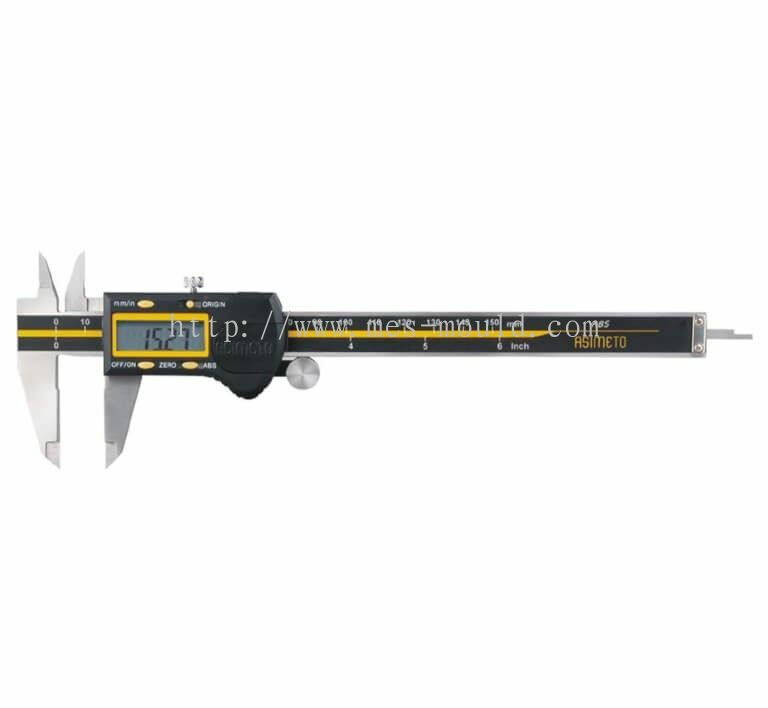 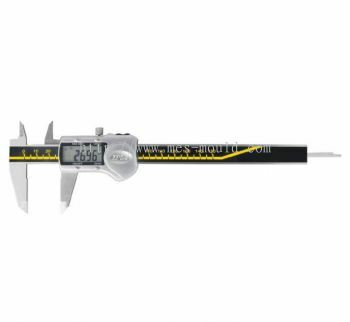 MES MOULDING EQUIPMENT SUPPLIES SDN BHD added 2 new products in Measuring Instrument - Micrometers Category. 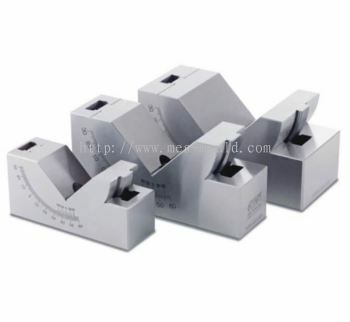 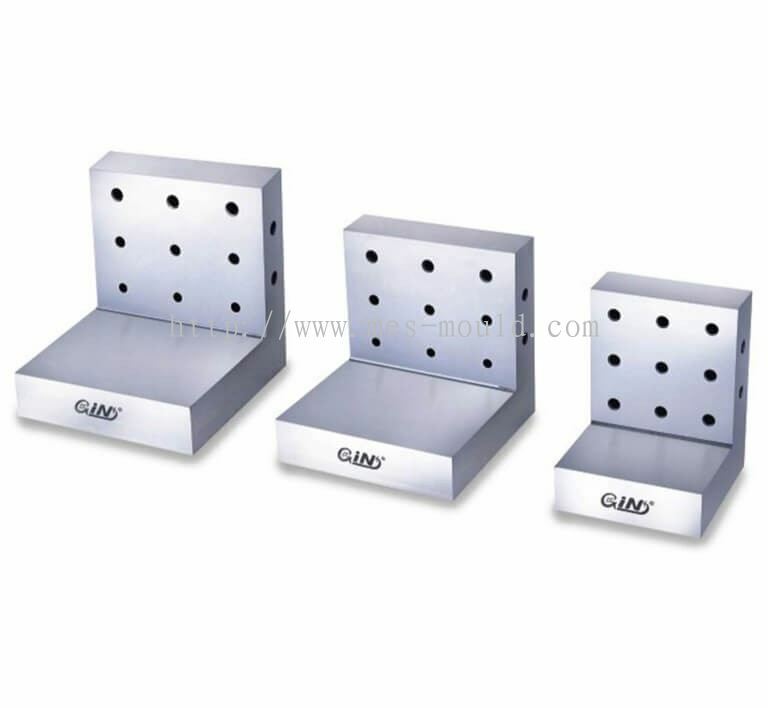 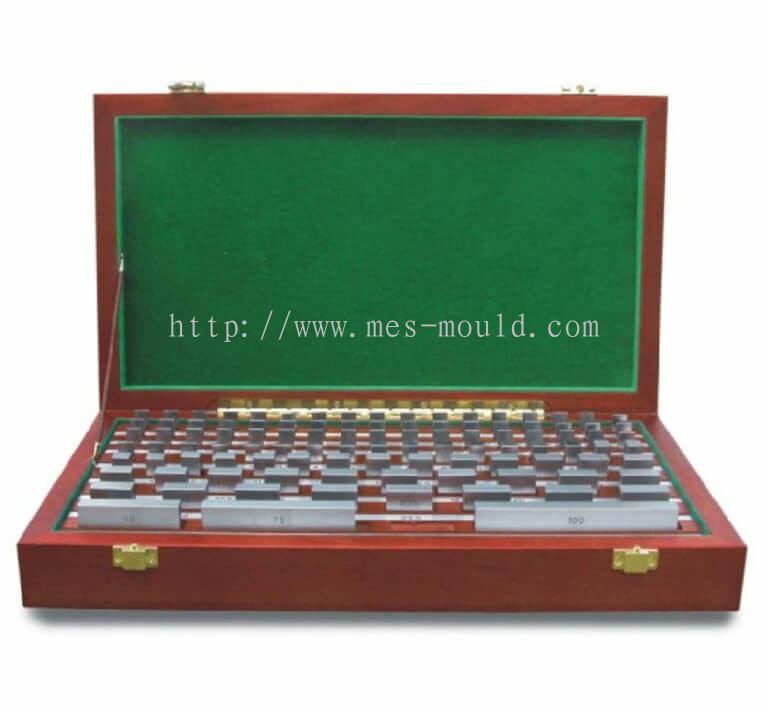 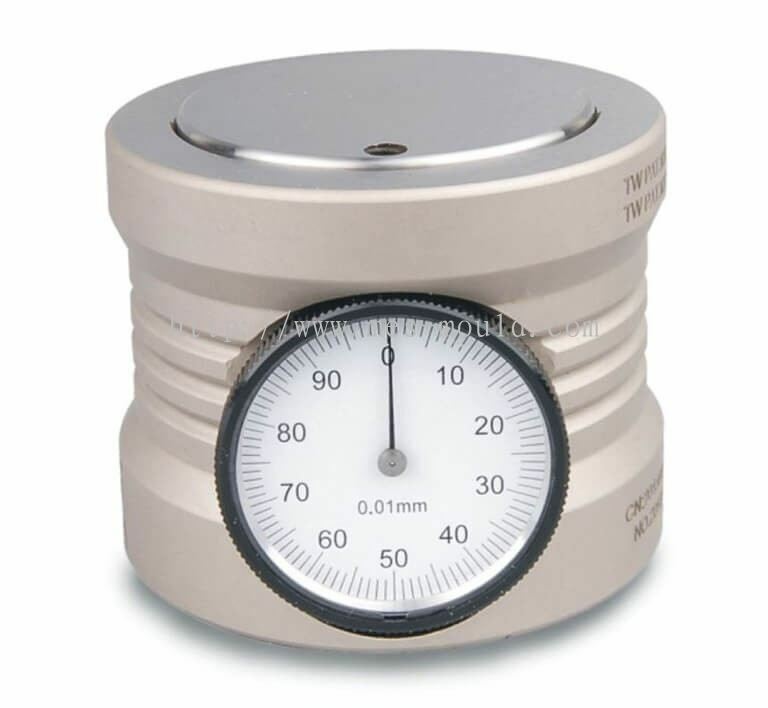 MES MOULDING EQUIPMENT SUPPLIES SDN BHD added 2 new products in Measuring Instrument - Gauge Block & Edge Finder Category. 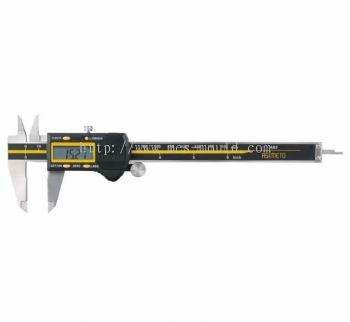 MES MOULDING EQUIPMENT SUPPLIES SDN BHD added 2 new products in Measuring Instrument - Gauge & Square Ruler Category.